Abuse comes in many forms such as physical, verbal, emotional and sexual. People being abused by their partners are not constantly being abused and the abuse is never inflicted at totally random times. There is a definite pattern for the abuse, which is recurring and appears to have three distinct phases. 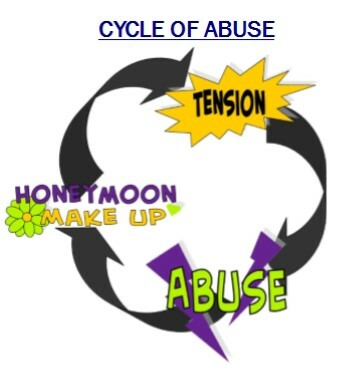 This pattern is commonly referred to as the CYCLE OF ABUSE. 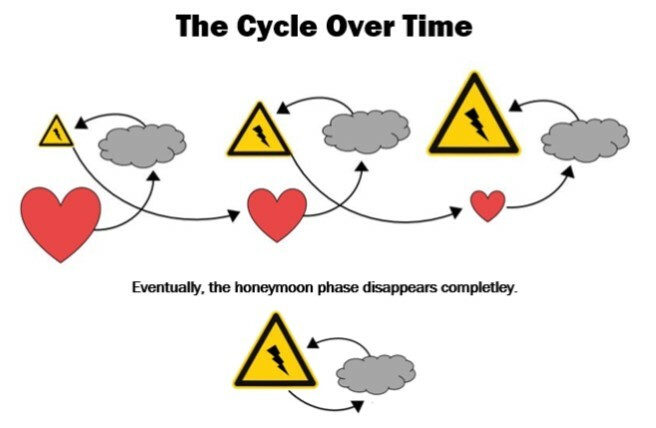 The first phase is the “Honeymoon Phase”. This phase is how the relationship starts. The abusive individual creates a safe space filled with love and a sense of security in the relationship. This phase holds a significant draw for the person who is experiencing the abuse as feelings of love are very powerful. The abusive person acts in ways they know their partner will desire and appreciate. 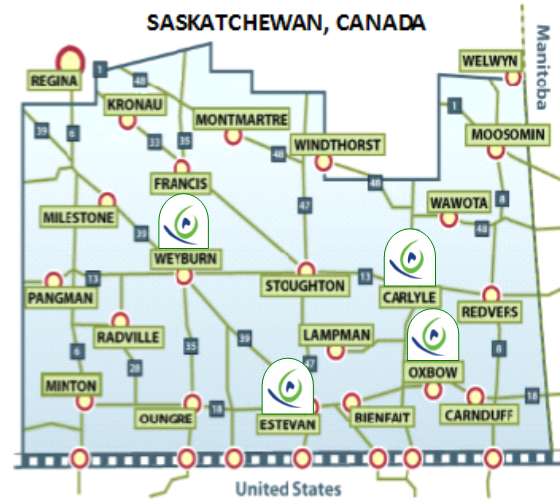 The second phase is the “Tension Building Phase”. During this phase, the person experiencing the abuse is aware that tension within the relationship is increasing. The abusive partner may give the other partner the “silent treatment”, refusing to answer them or answering only in grunts. The abused individual tries to keep their abusive partner from becoming angry. For example, if he complains the children are too noisy, she quiets them or puts them to bed. If she does not like the clothes he is wearing, he changes into clothing in hopes she will approve. The tension continues to grow and the “Explosive Phase” occurs. This is the time that the abusive behaviour occurs whether it’s verbal, emotional, sexual and/or physical. There is nothing the person who is experiencing the abuse can do to prevent the abusive behaviour. No matter what, the abusive individual will find an excuse to abuse. After the abusive event, the abusive partner tries to get the relationship back the “Honeymoon Phase” by becoming the partner the other fell in love with. In order to do this, the abusive partner is often sincerely sorry for the abuse and many promises are made, saying “I’ll never do it again.”, “I’ll go to marriage counselling.”, “I’ll quit drinking.” However, in time, the tension begins building again and another explosion occurs. This cycle of abuse will repeat itself again and again. In most abusive relationships the abuse becomes more frequent and severe and the Honeymoon Phase becomes shorter and shorter, and sometimes even disappears completely. The longer the cycle is allowed to continue the more dangerous it becomes for the person being abused and the less strength they have to employ a plan to leave. Feelings and behaviours of those involved during each phase.